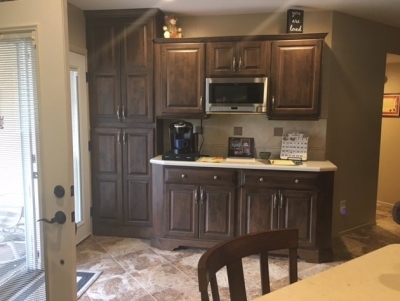 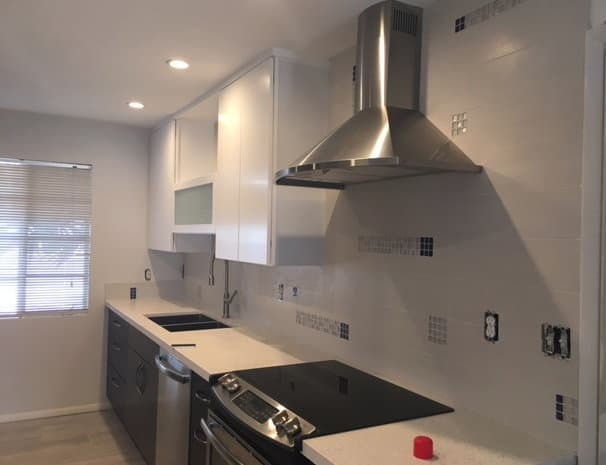 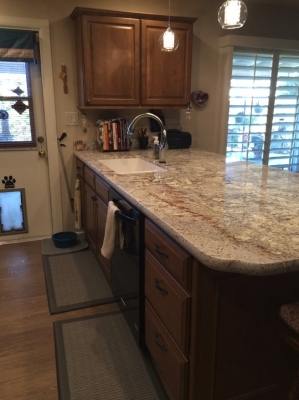 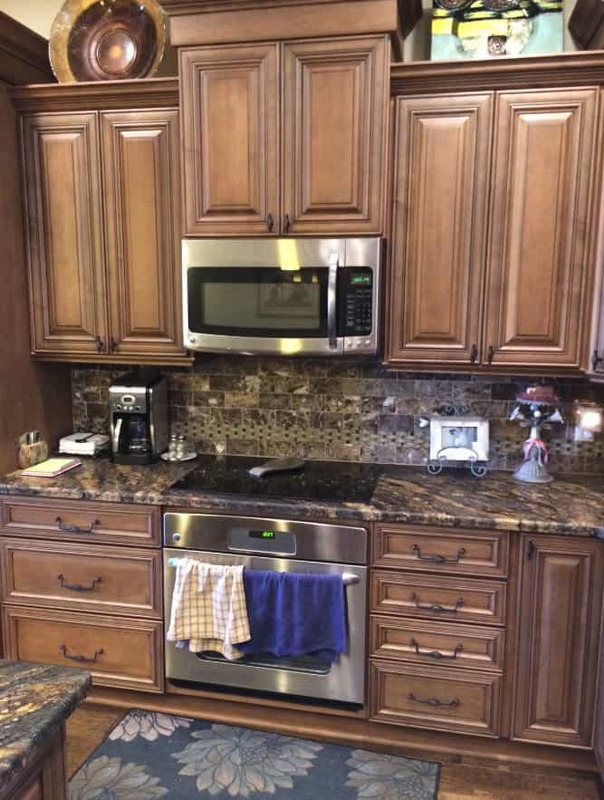 Whether your goal is new kitchen cabinets, a full kitchen remodel, or simply updating the look of your kitchen, Stradlings has you covered. 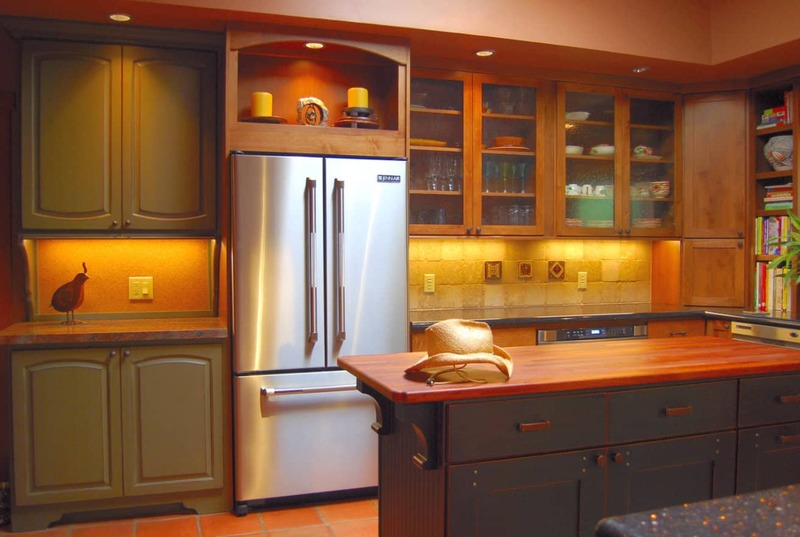 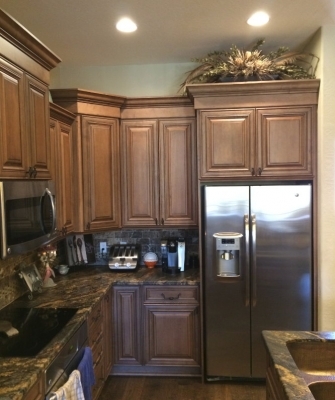 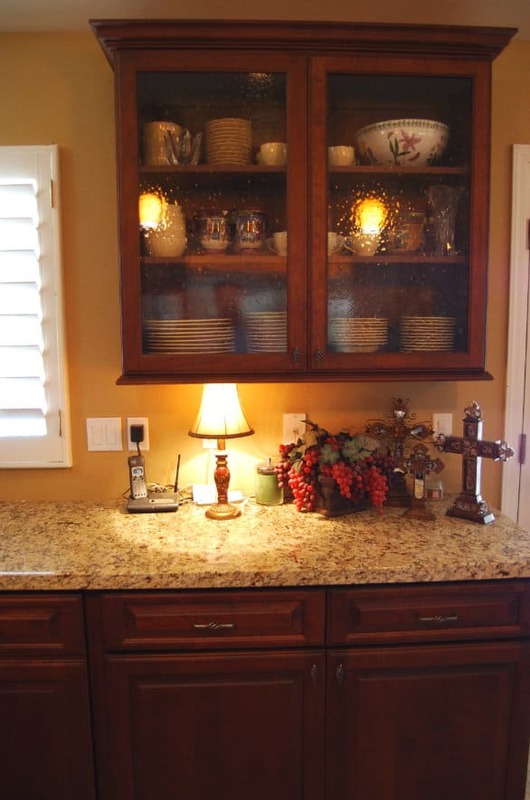 We’ve been designing custom cabinetry and millwork in Phoenix since 1935. 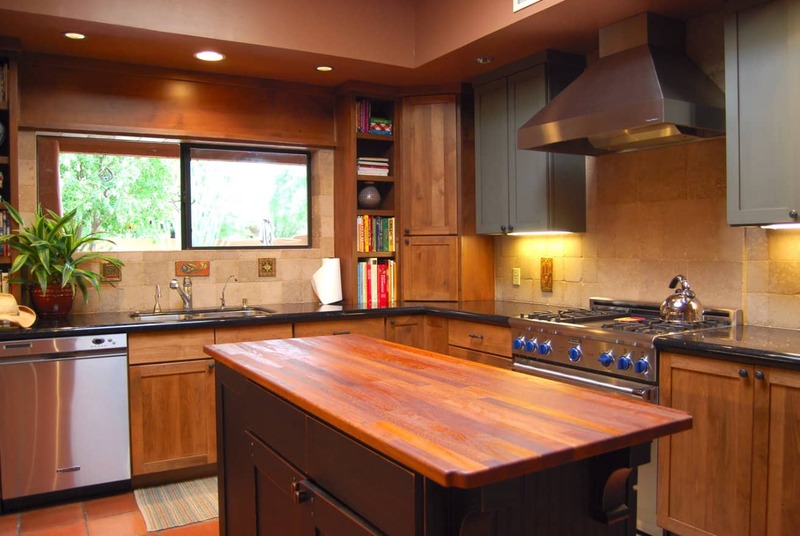 Stradlings has the expertise, experience, and know-how to transform your kitchen into the beautiful space you always knew it could be. 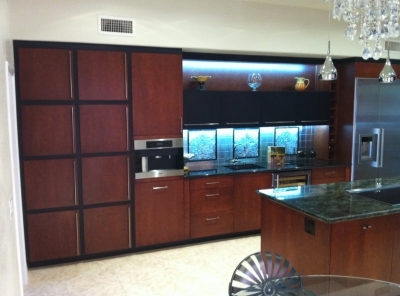 Whatever your dream kitchen looks like, it’s safe to say that your cabinets play a starring role. 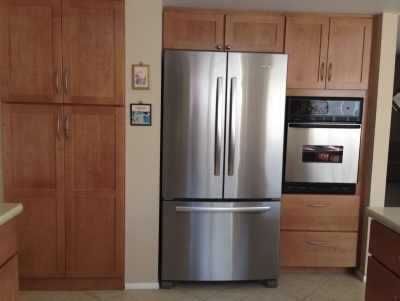 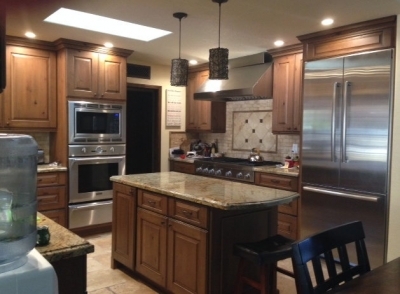 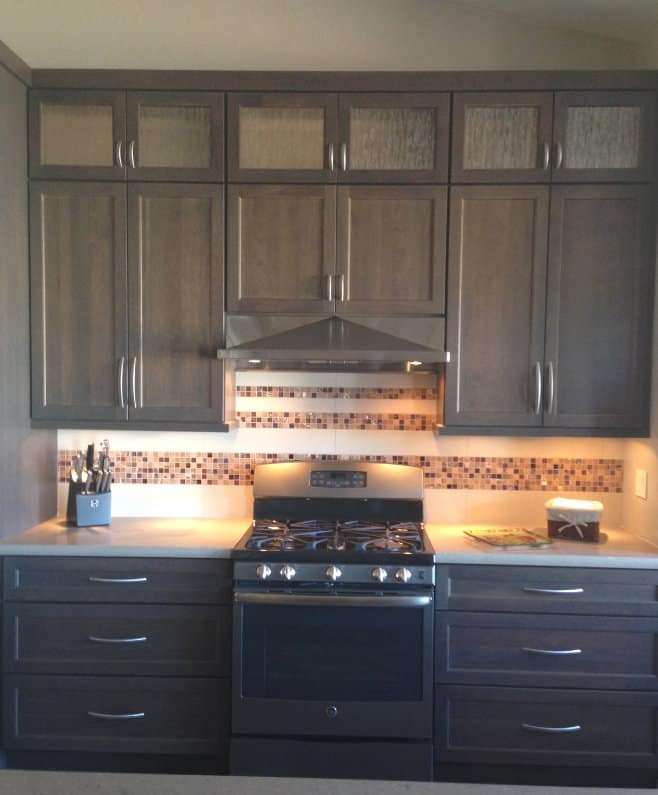 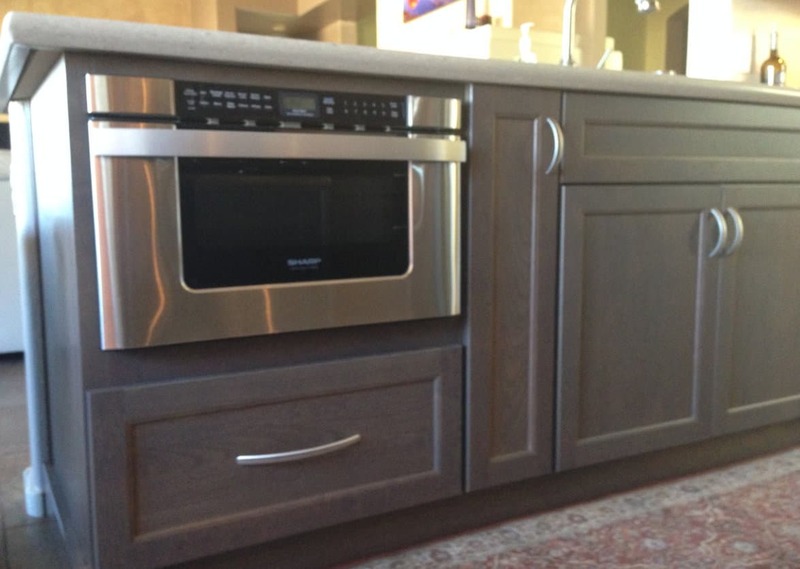 At Stradlings, we offer three custom kitchen cabinet lines and hundreds of styles, colors, and doors. 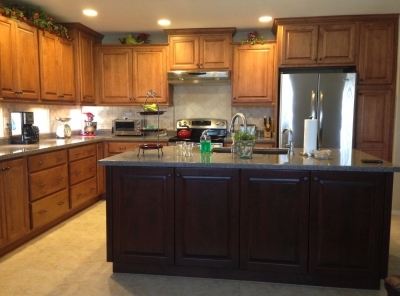 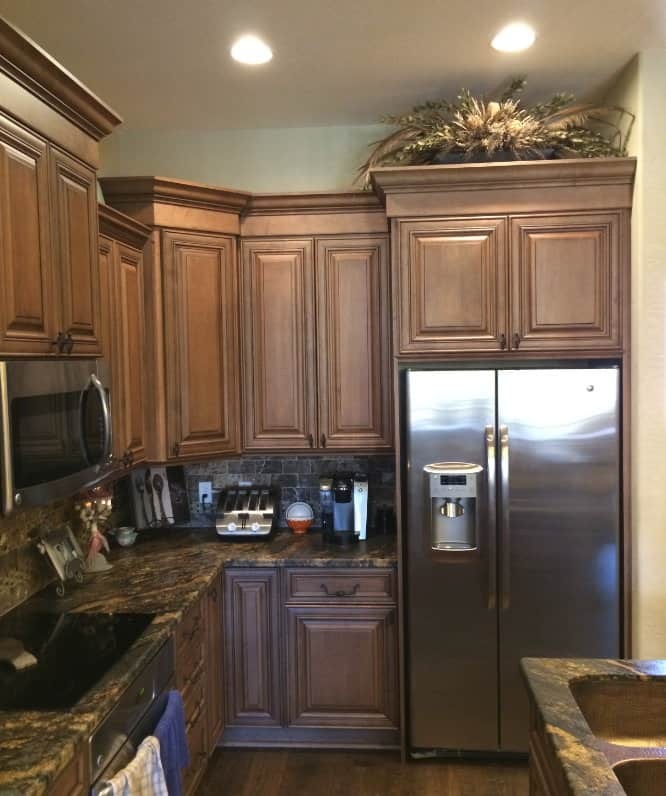 It’s never been easier to design kitchen cabinets that complement your home’s décor. 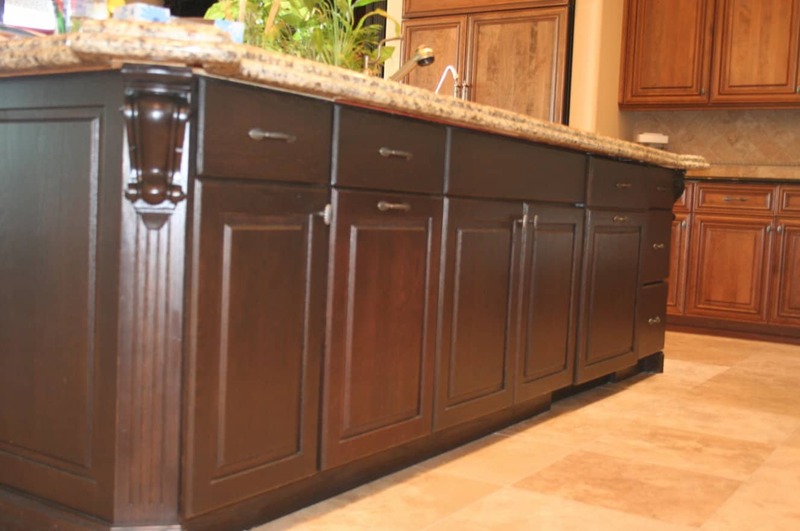 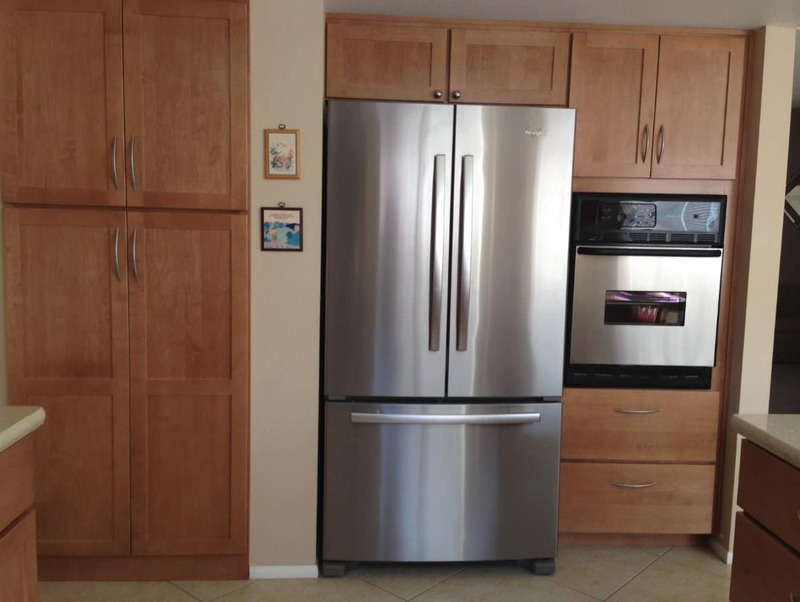 We believe you should never have to choose between functionality and aesthetics when it comes to your cabinets. When you need help designing your kitchen cabinets, our professional team is here to guide you through the process. We’ll take measurements of your kitchen and help you choose the right cabinet style and finishings to fit both your décor and your budget. 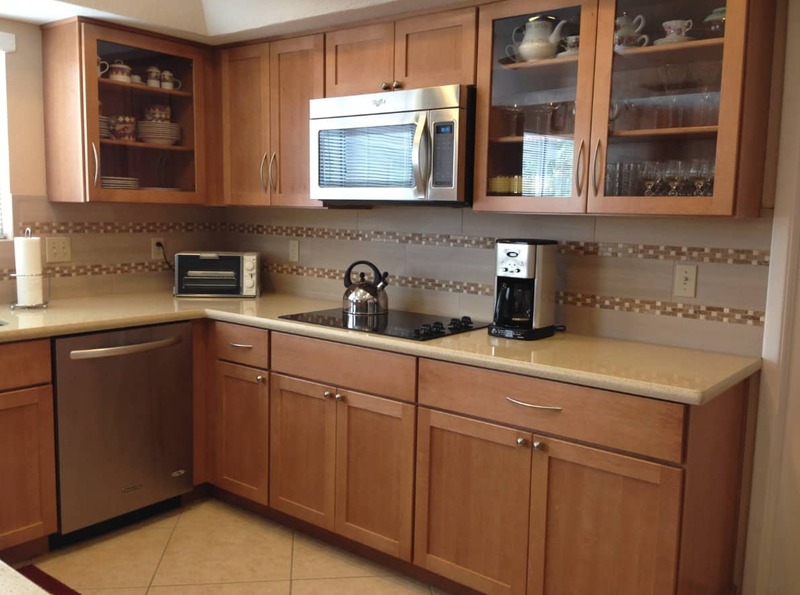 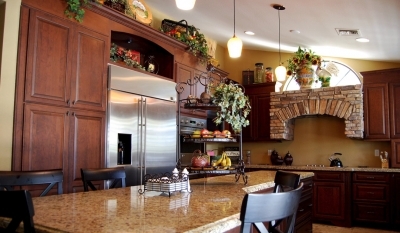 The Stradlings team also works with interior designers on kitchen remodeling projects. 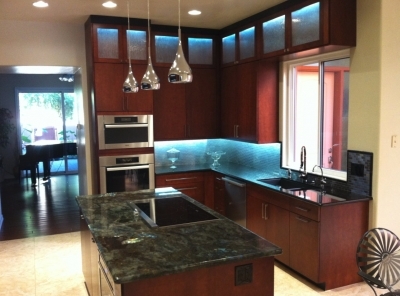 Or, hire our team to manage your remodel. 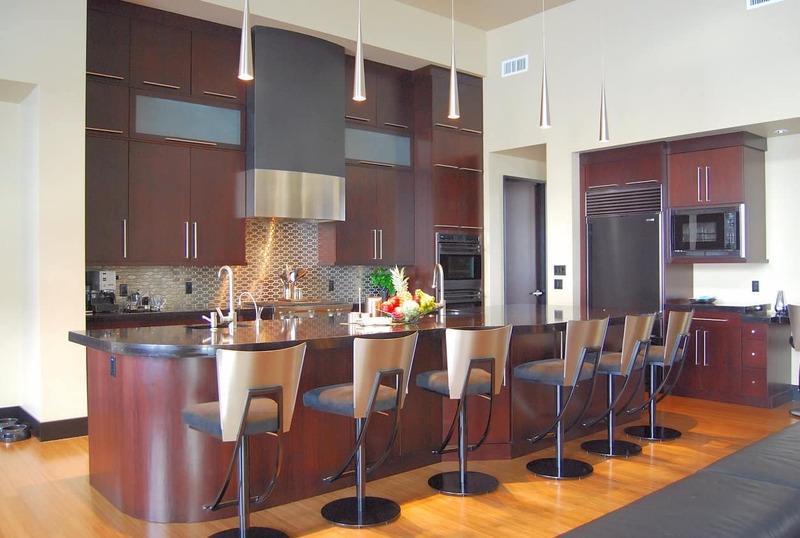 Our designers help develop the ideal layout that makes the best use of your space for optimum functionality coupled with appealing aesthetics. And, we collaborate with a wide array of subcontractors to handle everything from flooring to countertops to electrical. 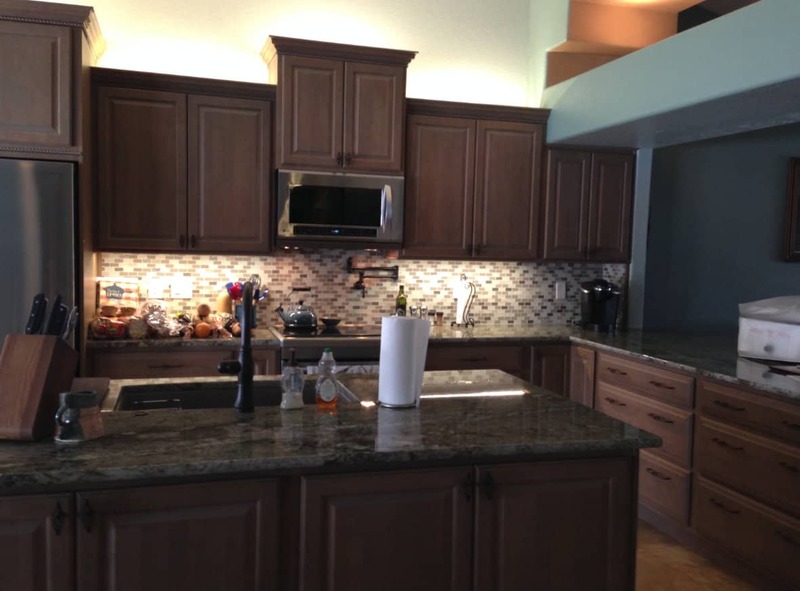 Whether your goal is simply replacing your cabinets or renovating your entire kitchen, Stradlings is happy to do all the heavy lifting so you can relax and enjoy the process. Call us today to get started.